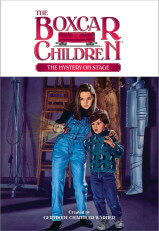 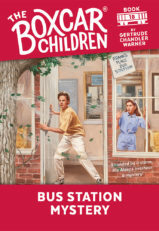 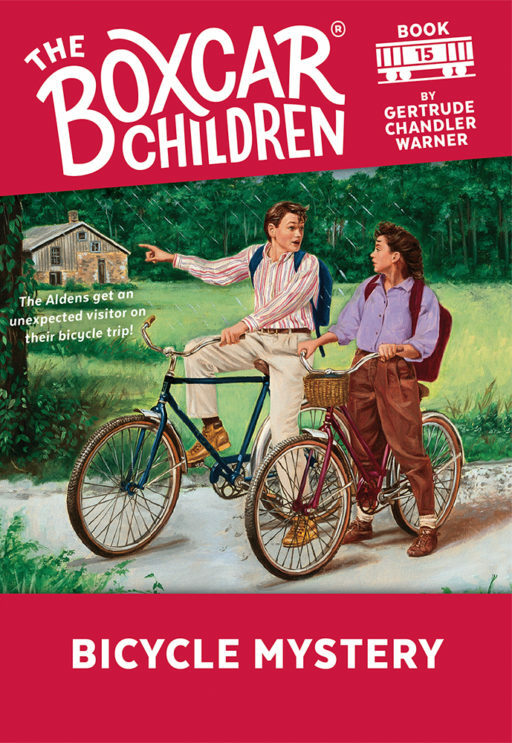 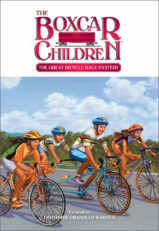 The Boxcar Children go on an overnight bicycle trip to Aunt Jane’s! 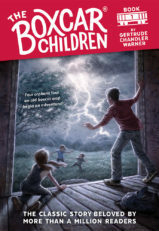 But when a rainstorm hits, they are forced to take shelter in an abandoned farmhouse. 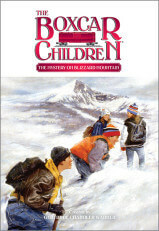 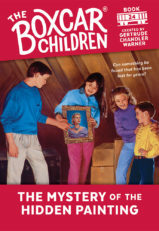 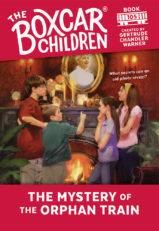 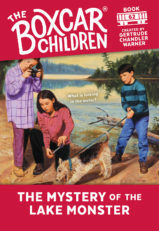 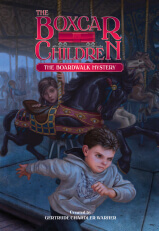 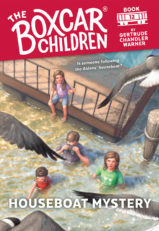 As the children wait out the storm, a most unusual mystery finds them!